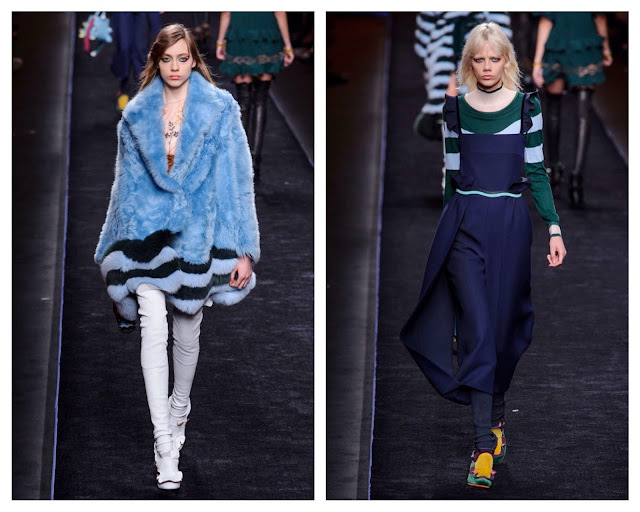 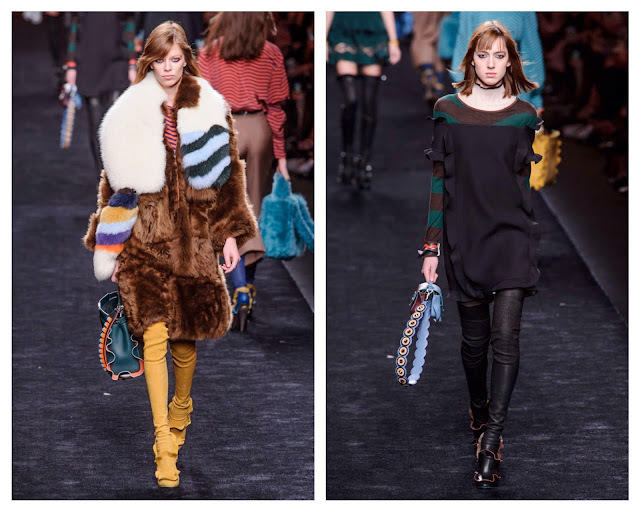 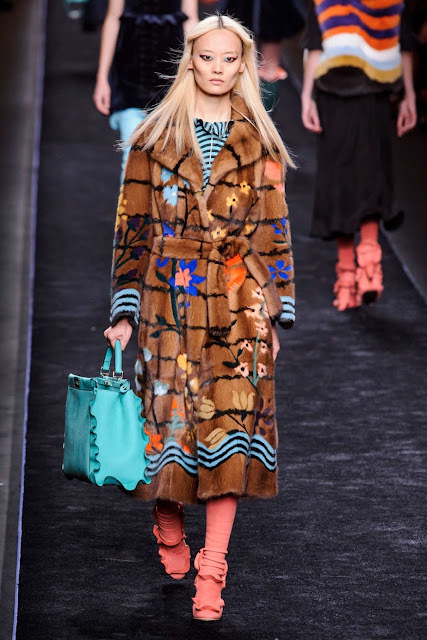 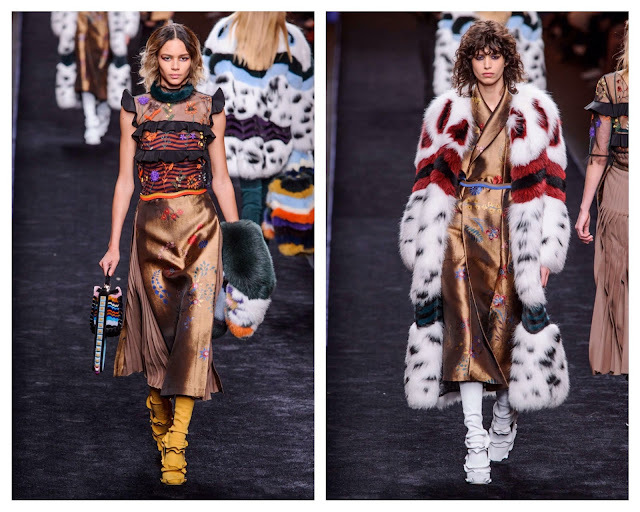 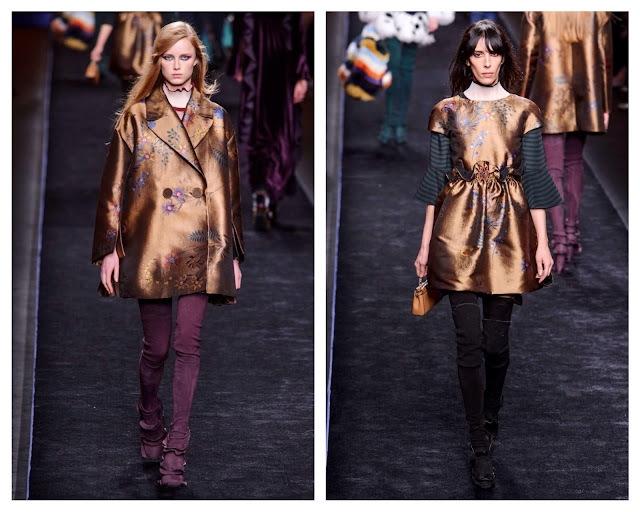 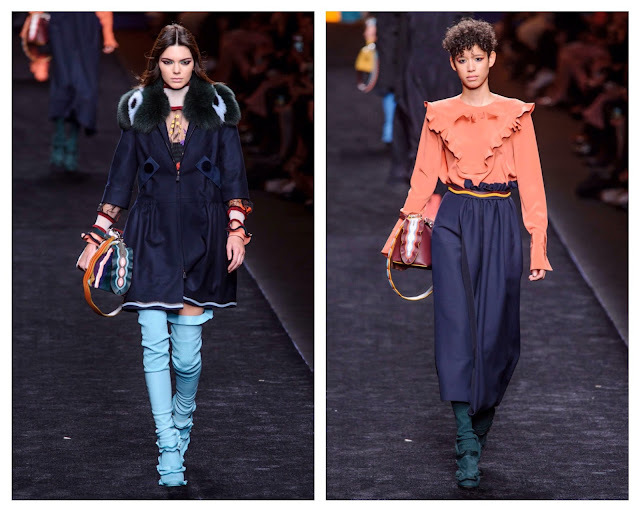 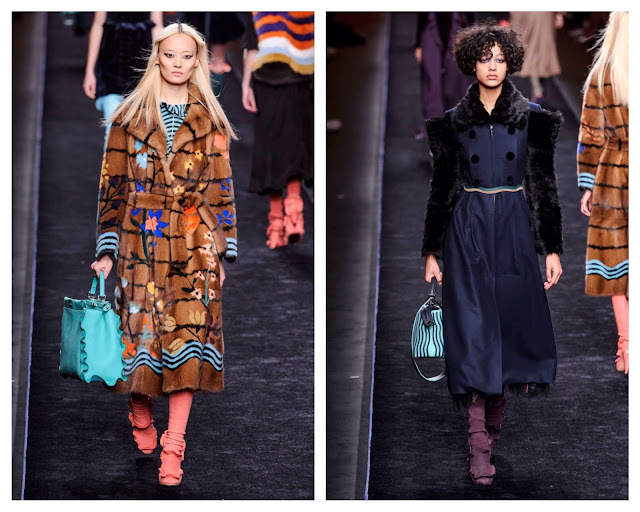 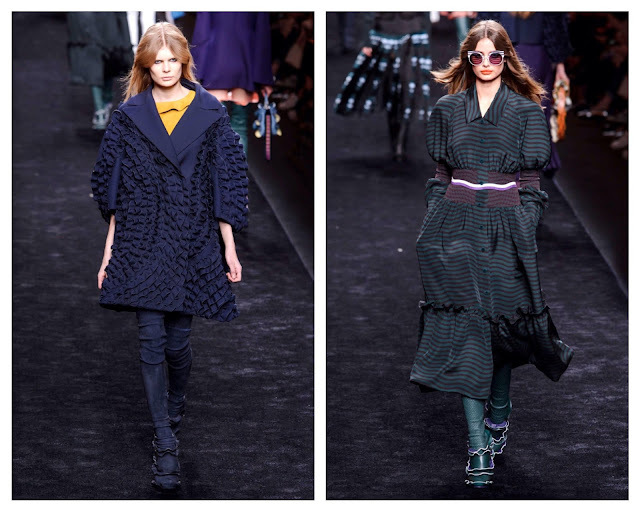 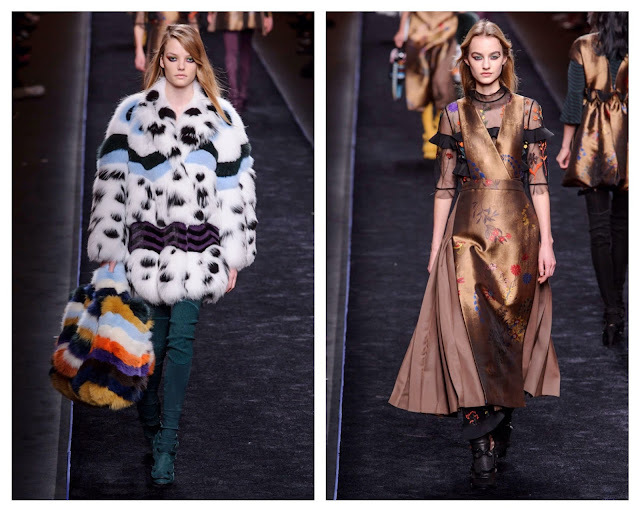 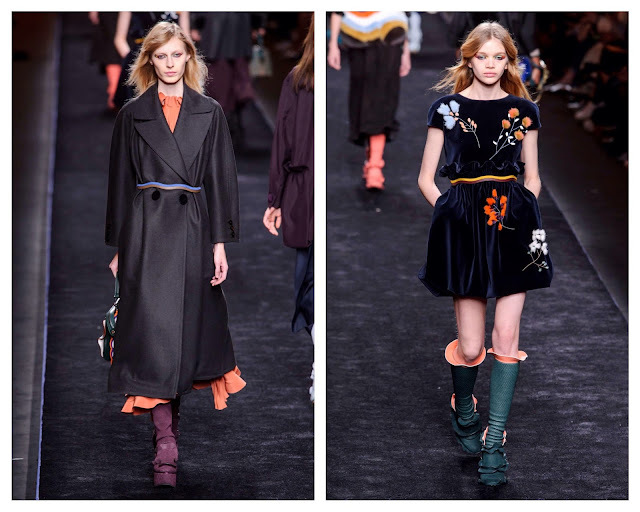 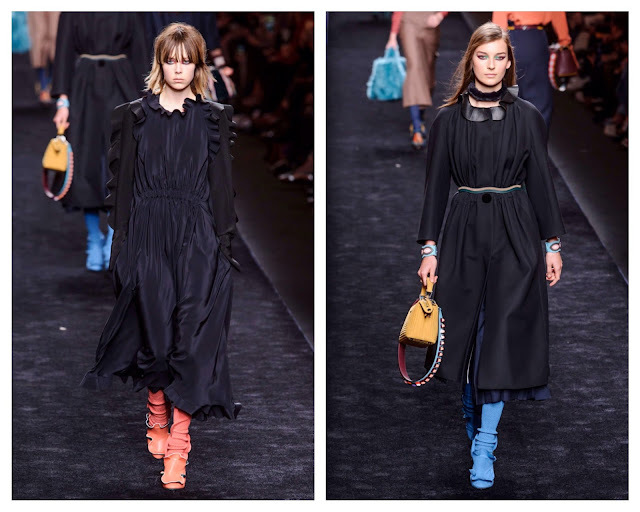 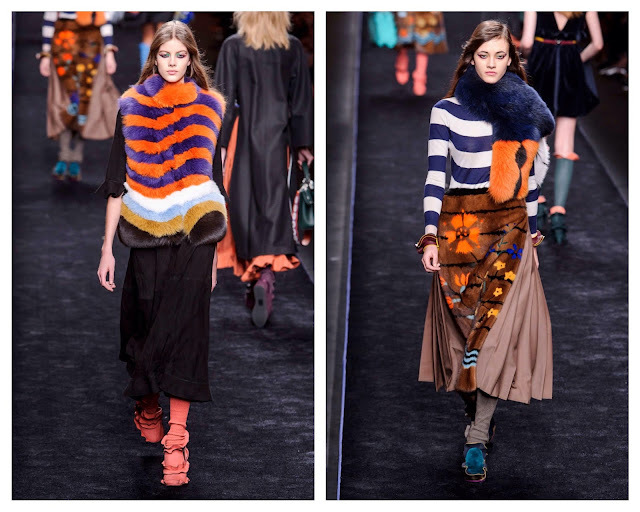 Perhaps one of our favourites so far, Fendi is another fashion house that has embraced maximalism this season. 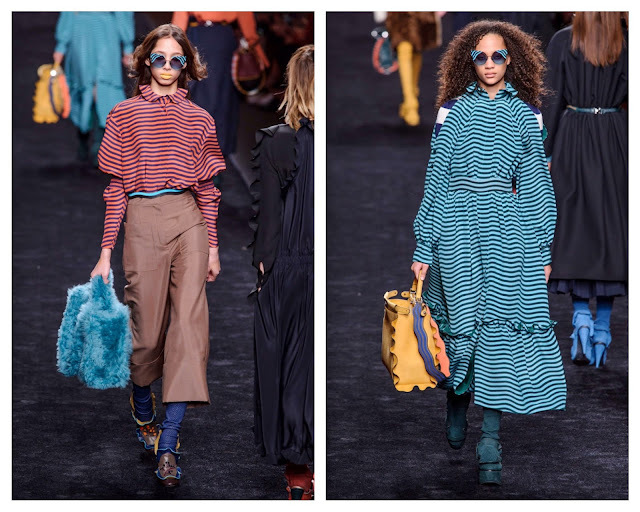 Following closely on the news that scientists have at last detected gravitational waves, the unifying theme throughout the collection came in the form of rippling lines that appeared as frills on dresses, blouses, boots and even bags. 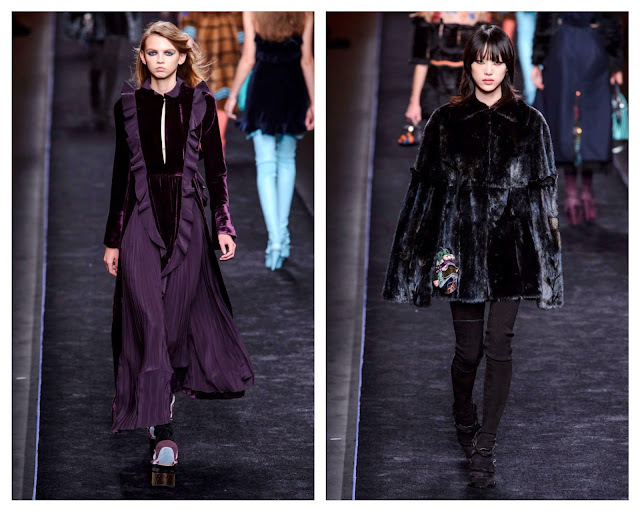 The collection, which included floral motifs that were lifted from 18th century Japanese botanical paintings, was unapologetically sumptuous.